An executive search has begun to fill the role of Chief Executive Officer (CEO) at Digicel Barbados. Releasing a statement to the press, Digicel Barbados said that in recognition of Alex Tasker's dedication and significant contribution to the Digicel family, Alex Tasker he is being promoted to Executive Chairman of the Digicel Barbados board effective November 1, 2018. Tasker’s replacement will be named as soon as one is appointed. 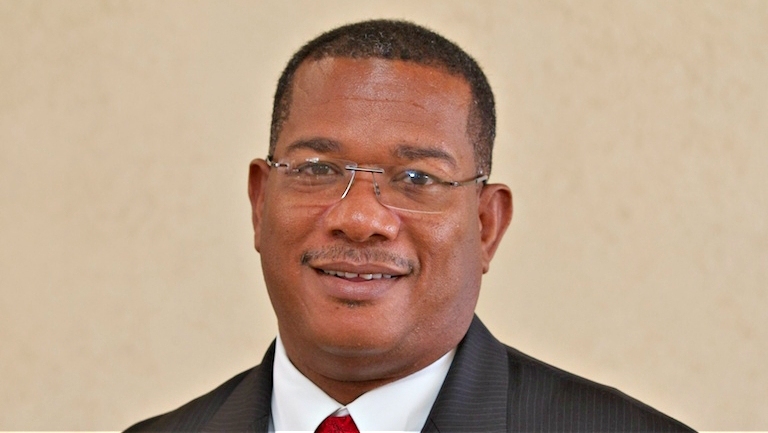 Tasker was the first Barbadian national to take on the role of CEO at Digicel Barbados effective July 17, 2017. But for Tasker, his 2017 appointment was like returning "home". After an original tenure of eight years, Tasker rejoined Digicel bringing with him an in-depth insight into the behaviours, culture and values of the Barbadian people which he has effectively leveraged to deliver the best communications and entertainment experience to Digicel’s customers. 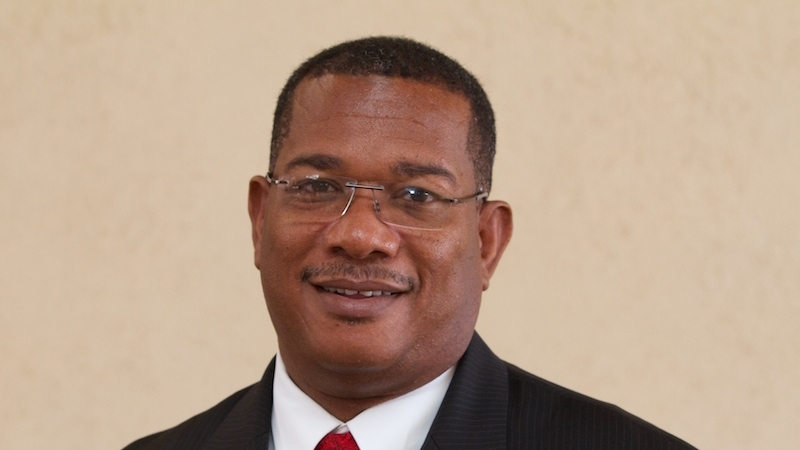 In his new role, Tasker will continue to be an integral part of the Digicel Barbados team putting his focus on key areas of business development. 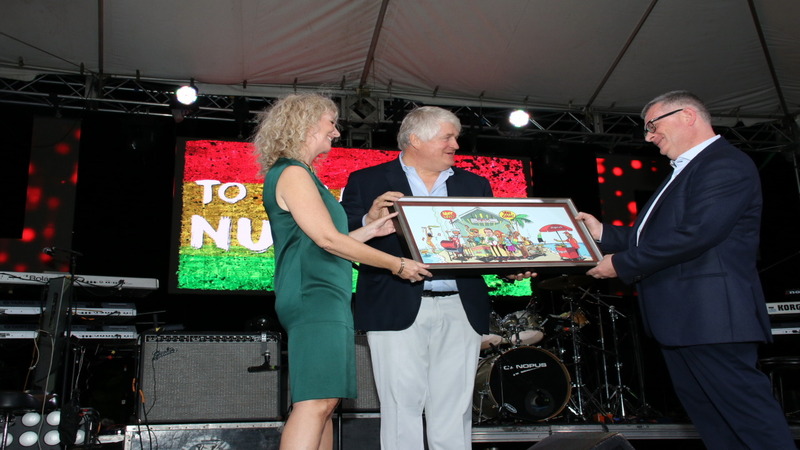 “It has been a privilege to lead the team in Barbados as we worked to transform our business to be fit for the future. I am honoured to have been selected to chair the Digicel Barbados board. In my new role, I hope I can provide the support and guidance to the management team to help take the business to the next level and ensure that our customers always benefit from being with Digicel."